Our VOIP products are well tested and diverse. 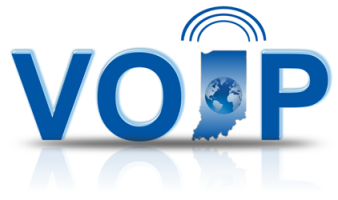 VOIP is “Voice Over Internet Protocol.” Instead of your home or business being connected to a central office via dedicated copper lines. We connect your phone or phone system to our central office over a broadband internet connection.